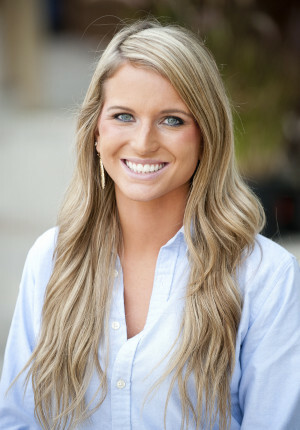 Mrs. Jordan Davis is a lower school teacher who has a passion for teaching and puts her heart into everything she does. She is a graduate from Arizona State University with a dual major in elementary and special education. Mrs. Davis has traveled to schools in Africa and Thailand, and many schools around the Valley, but nowhere felt quite like home until she came to New Way! Mrs. Davis considers New Way to be the school of her dreams and everyday she is excited to be a part of a family environment with wonderful students and staff. If Mrs. Davis is not working on creating engaging lesson plans, she can often be found hiking, hanging out with her family or enjoying a cup of frozen yogurt.